The rate of violent crime is on the rise, and nowhere is this more evident than in the state of Colorado. It’s called Acute High-Altitude Neuropathic Dissociation—or, more commonly, Mile High Syndrome—and Dr. Ellis Randall Harding, a neurologist, is determined to understand why. For him, it’s personal. He was there on September 24th, 1994 when a gunman walked into the library and started shooting. The answer is locked inside the mind of a monster who shot and killed nine people in 1968. 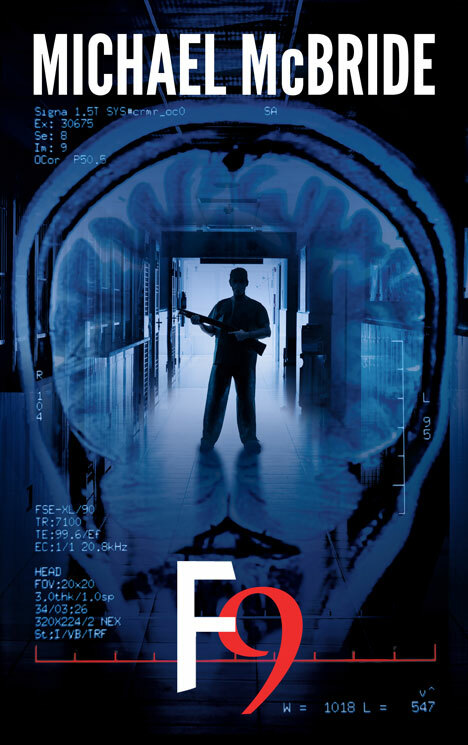 The problem is he’s in a vegetative state and incapable of communicating with anyone, except for Dr. Harding, who has figured out how to utilize medical imaging technology to amplify and interpret the killer’s brain activity. But as Dr. Harding learns, there are some things that mankind was never meant to understand. Chief among them, the true nature of evil. Happy President’s Day Weekend to all, especially to the hockey families out there bouncing from one tournament to the next. There’s no better way to spend a weekend. This entry was posted on February 17, 2013 by evilanche. It was filed under Uncategorized and was tagged with f9, President's Day. Hey Bruce! Thanks for picking up my stuff and for swinging by. Unfortunately, there’s no easy answer to your question. The whole Species project was pretty well snakebit from the start. Publishers came and went. Negotiations fell through. Interest waned. Any number of things. The short answer is that I simply don’t know. I’m not ruling out the possibility. I do feel badly for those of you who’ve been patiently waiting and hope to get you what you want sooner than later. I guess we’ll all just have to cross our fingers and hope for the best at this point. Thanks!